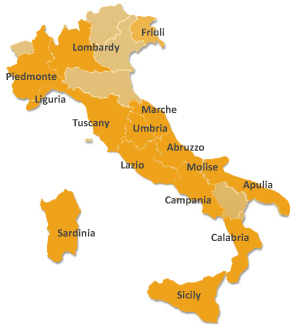 Use the search fields to the left to find properties for sale in Italy. Prices shown are net property prices. They do not include taxes, fees and commision, which usually amounts to 8 - 12 % of the net property price.